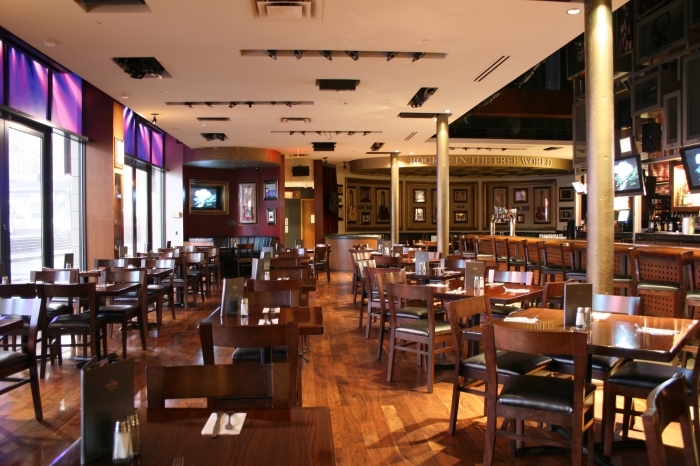 For almost 40 years, Hard Rock Cafe Toronto has been serving delicious American and local cuisine prepared by world-renowned chefs. 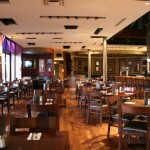 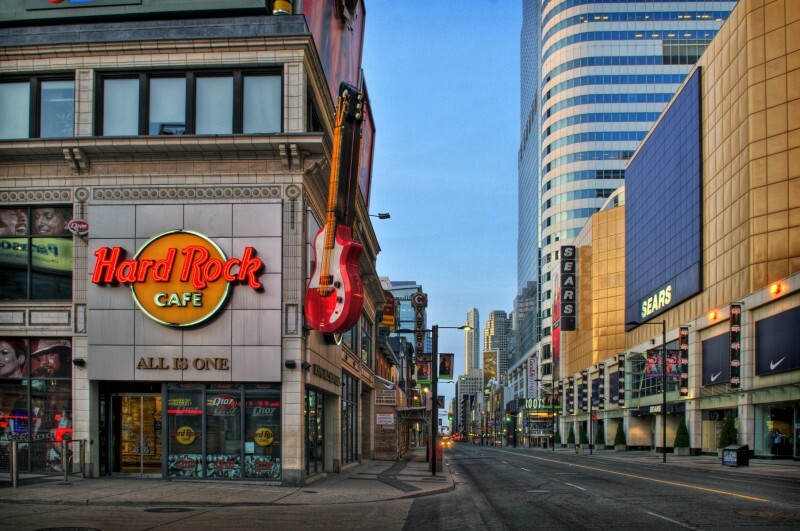 Located directly across from one of Toronto’s major shopping destinations, the Toronto Eaton Centre, bordering the mecca Yonge Dundas Square, they offer the food, cocktails, and live entertainment you crave. 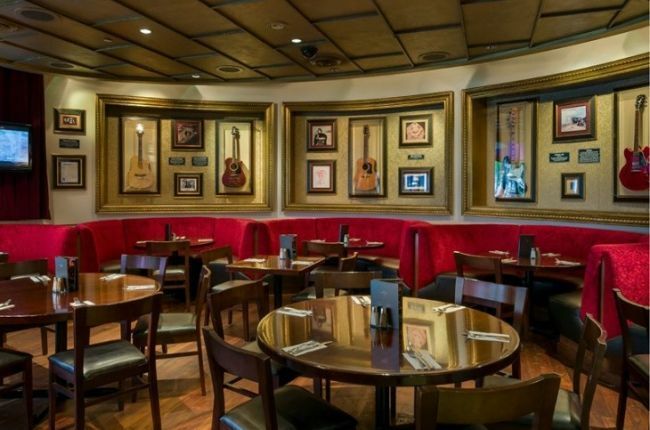 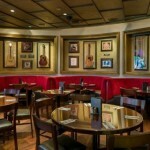 Take a stroll through musical history with their extensive collection of musical memorabilia. 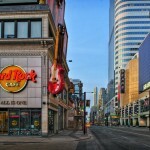 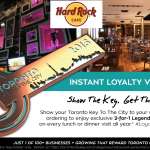 Don’t forget to swing by our Rock Shop to pick up your Hard Rock Cafe Toronto souvenir. 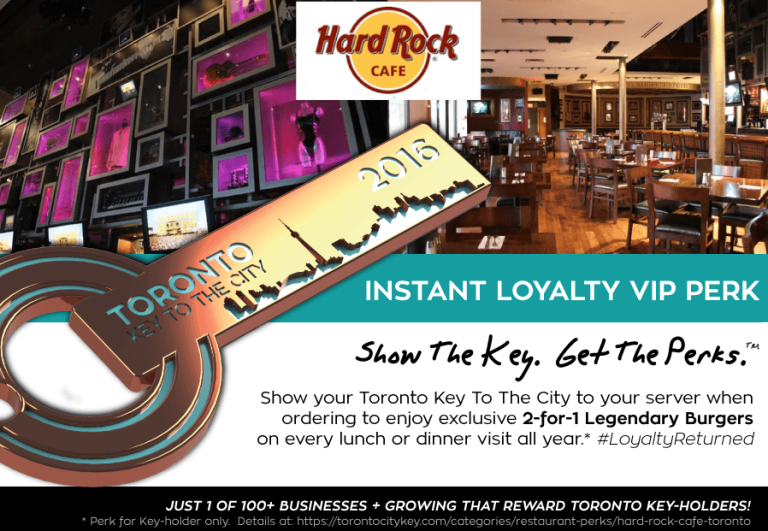 Flash your valid Toronto Key to your server at Hard Rock Cafe to enjoy 2-for-1 Legendary Burgers on every visit all year.